Borrmann’s Garage is a family-owned business operating since 1983, and is located just outside of Bluevale, Ontario. 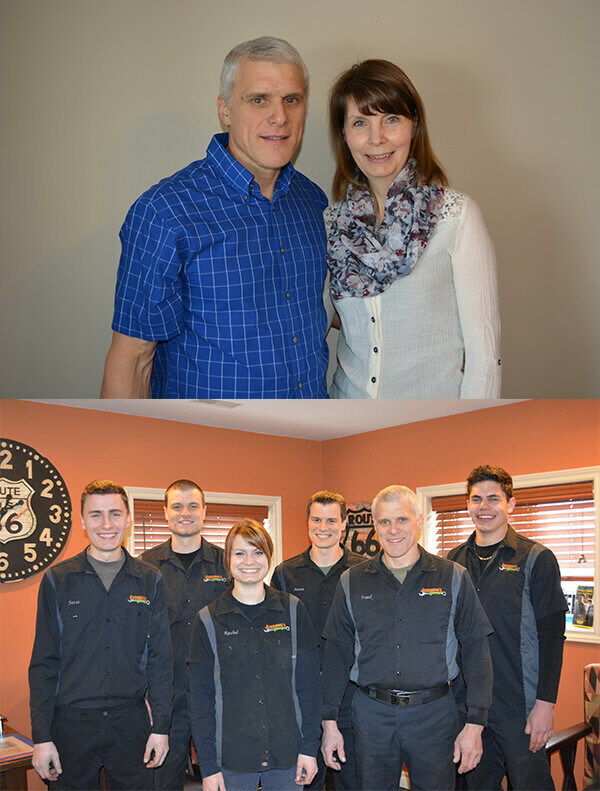 By providing good, old-fashioned customer service over the years, owners Frank and Suzanne Borrmann have gained a loyal following in the community. 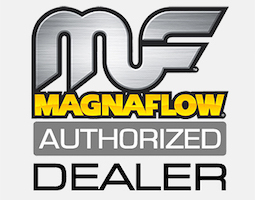 Many hundreds of area residents have come to depend on them, and to rely on the technical expertise of the friendly staff to keep their family vehicles in peak running condition. Outstanding service at Borrmann’s Garage. Travel several hours to have my car repairs at this location. Honest, excellent service! I was very impressed with the professional enviroment from the first visit! I have found a great garage and will continue to bring my cars here for repairs. An excellent family run business. I can recommend them to my friends & acquaintances without hesitation. Frank Borrmann approached this project with common sense, attention to detail, and, I think, a deisre to provice a good level of workmanship. The vehicle was thoroughly assessed for required parts and repairs. Before proceeding with major replacements, or with work that had not been previously discussed, the owner was contacted for his opinion, and for his permission to proceed. The fact that the engine, after careful preperation, started immediately and “ran pretty good” was quite amazing. Serving: Bluevale, Wingham, Wroxeter, Gorrie, Fordwich, Brussels, Listowel & surrounding areas.